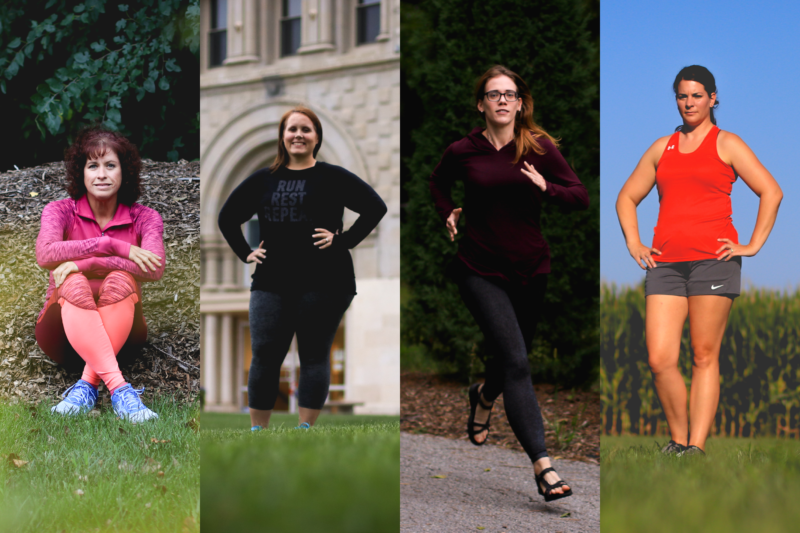 This year’s Halfsy Heroes have already taken their first steps toward the finish line, and each one is running toward something even bigger! 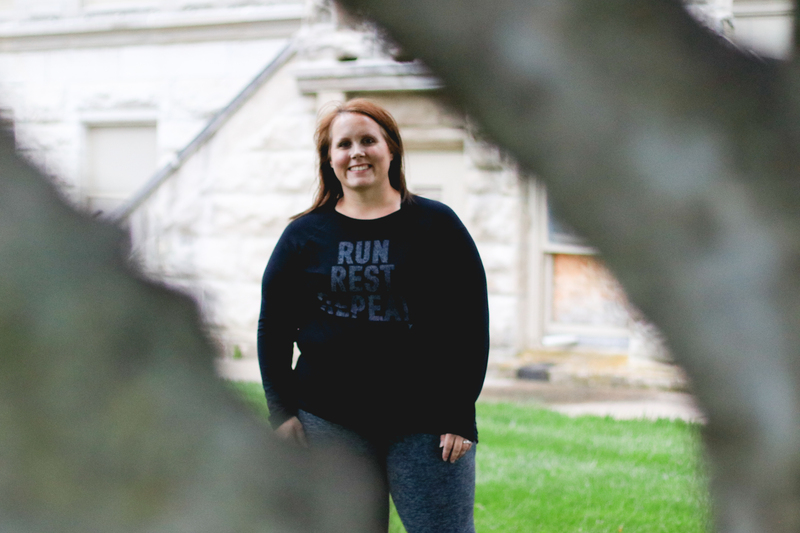 A decision to change her life had Julia Wessel running from her daughter. That was when Julia decided to make a change. In May of 2017, she joined Weight Watchers and learned new ways to make the foods she loved, and how to rely on those foods as fuel. But it wasn’t what Julia lost that put her on our radar. It’s what she gained. Not only was she living her best life, but she was showing her daughter that all it takes to change your future is making the decision to live an incredible present. And maybe, having someone to push you along the way. But the women aren’t competing to leave the other behind, they’re competing to propel one another forward. While they’ve learned to use food as fuel, they’ve also learned to use their love for each other to fuel the fire that drives them to a long and healthy friendship. There is no such thing as getting your pre-baby-body back. What your body did and continues to do after creating a human changes you on a cellular level. You can lose weight, you can regain your strength, and you eventually start to reclaim your time, but you are an altered human. Melissa Omar has a funny habit of making humans in pairs. Shortly after completing a half marathon in May of 2017, she discovered she was expecting her second set of twins. Finding time between her 4 children at home would be hard enough, but as an English teacher, Melissa has a few dozen more children counting on her, as well. Melissa isn’t running away from her little ones, she’s running to stay strong and healthy for them, and to come home the best mom she can be. Instead, Jenn Schroeder chose to become more active through strength training, HIIT, and Crossfit. As she gained strength, she looked for ways to add cardio into her routine. Preparing for this year’s event hasn’t come easy, either. Battling with the rain, Jenn still finds time to get her miles in, no matter what! And while all of our competitors have had to battle the weather, one of our heroes has had to battle the very legs that will take her across the finish line. In 2010, Christina Liekhus was dealt the devastating blow that her body was not on her team. 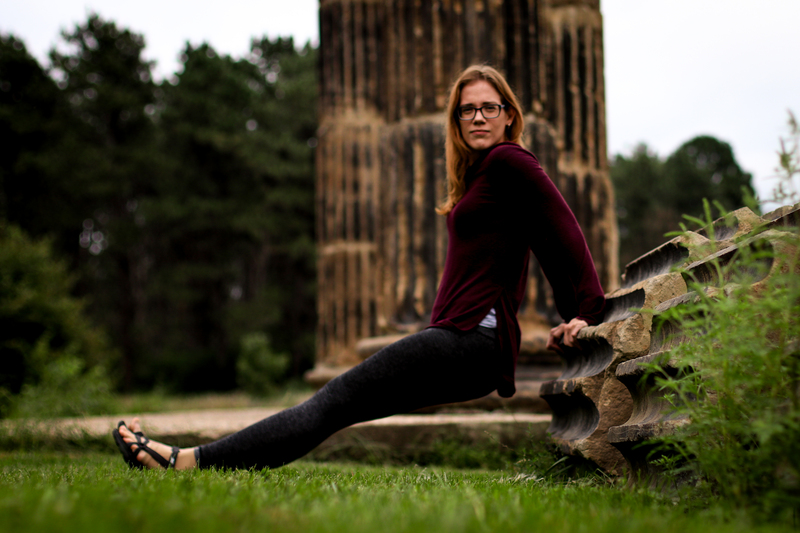 A diagnosis of MS could have brought her to her knees, but instead, it brought her to her feet. 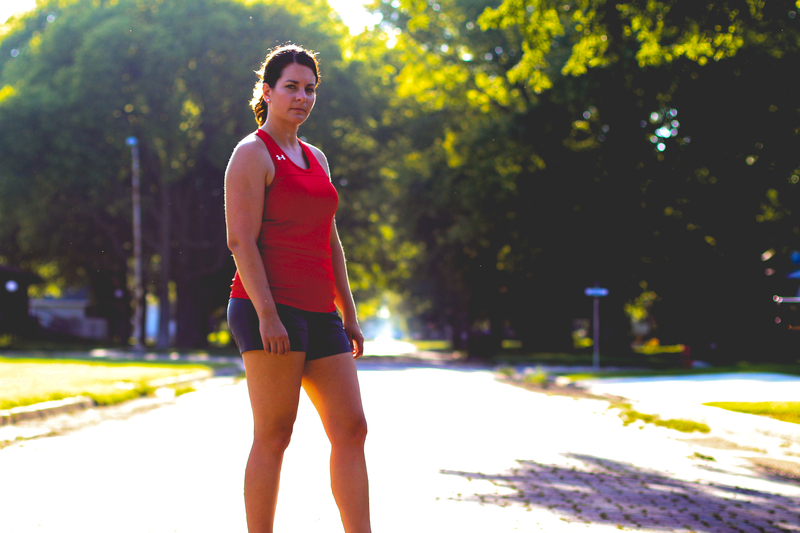 It wasn’t until her diagnosis that she decided to start running marathons, and since then, she has run 5 half marathons, as well as the Lincoln and Boston Marathons.